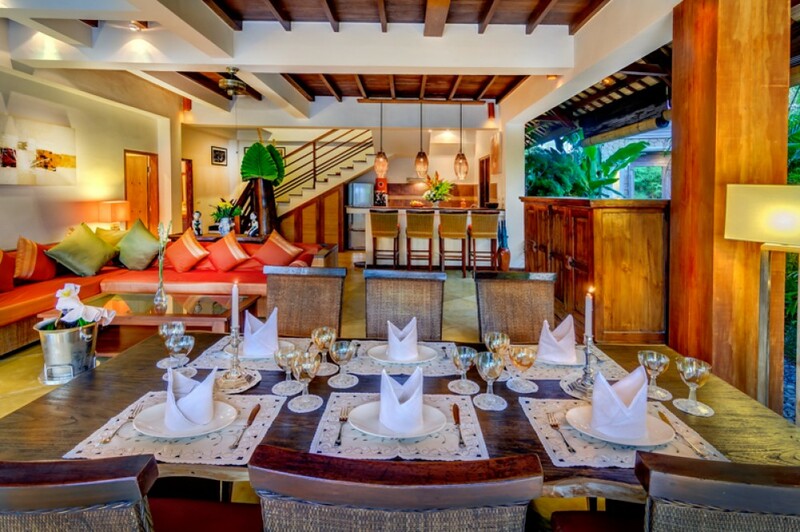 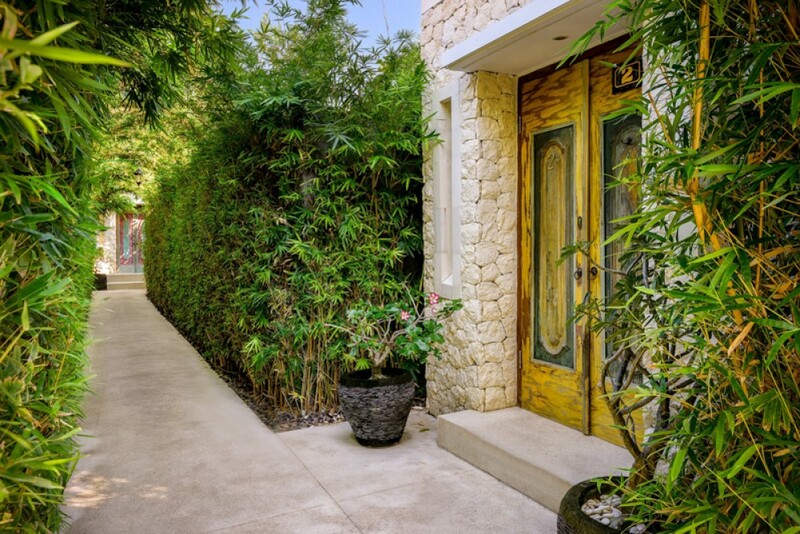 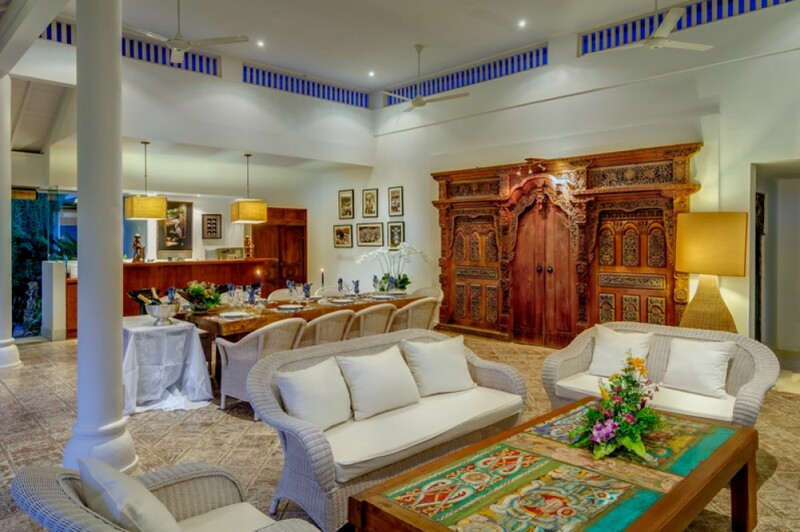 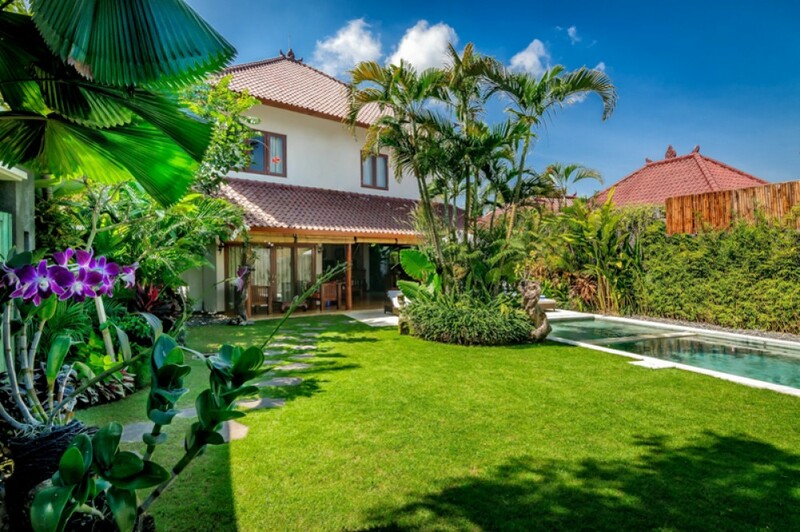 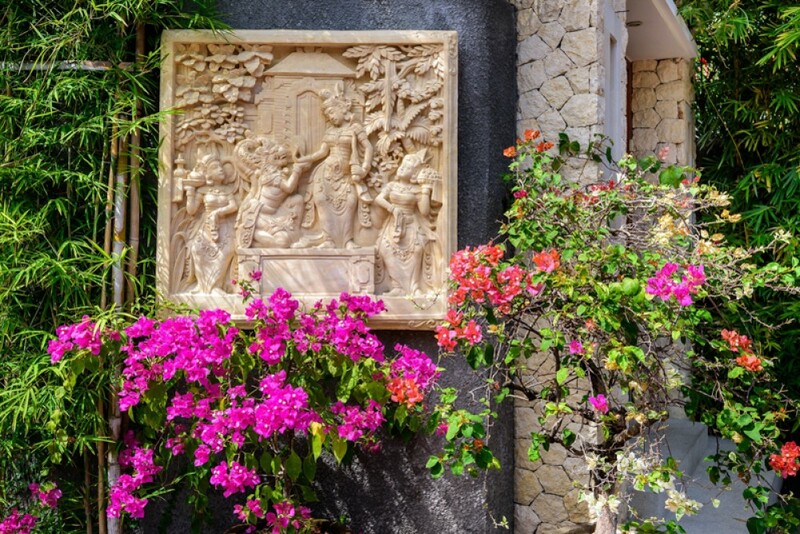 This beautiful real estate complex is located in the heart of Seminyak. 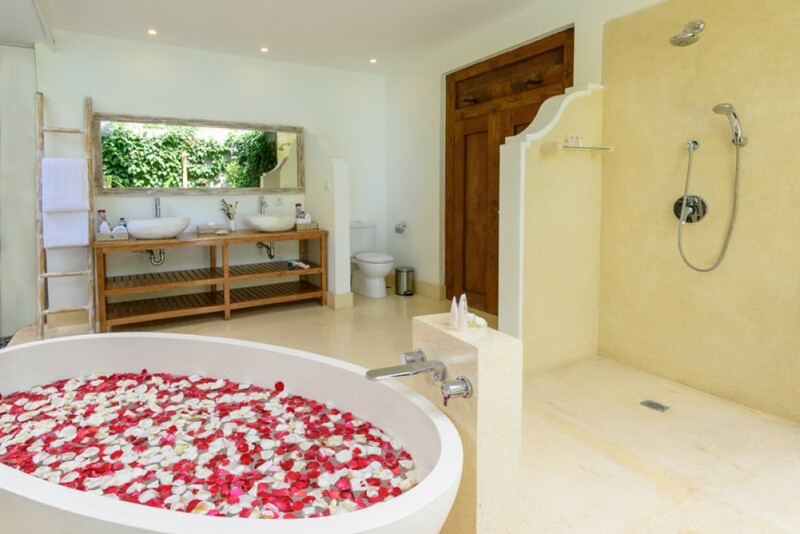 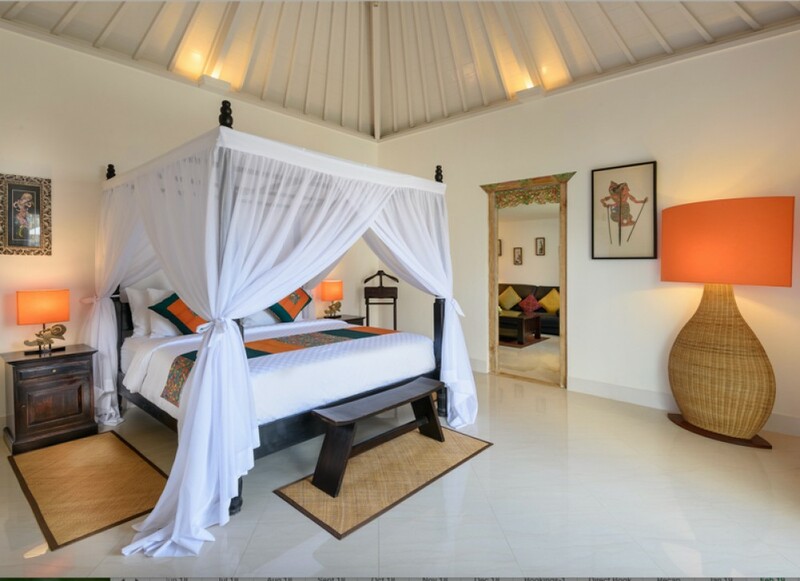 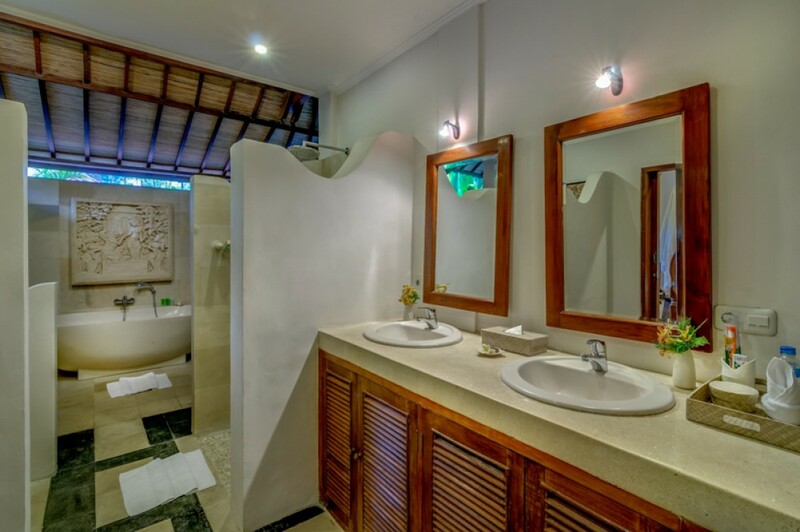 This marvelous villa complex features 6 units featuring 14 en-suite bedrooms with artistic bathrooms. 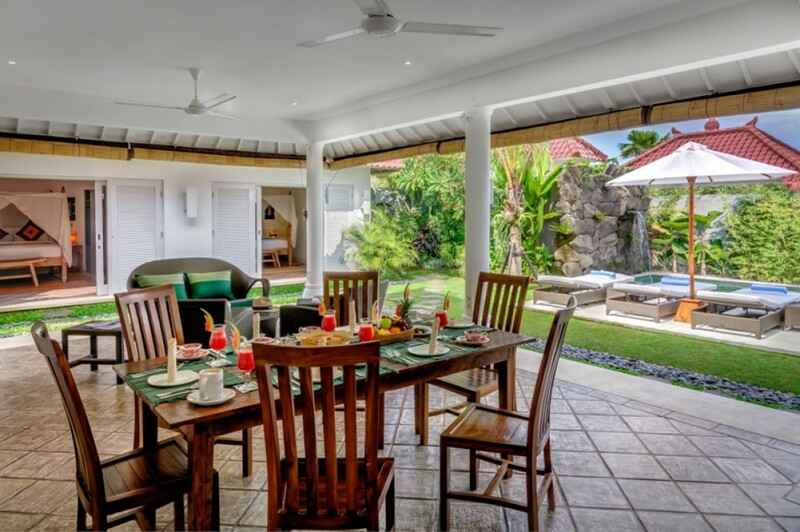 It is fully furnished with expensive and exquisite interior and furniture which provides great luxury and comfort. 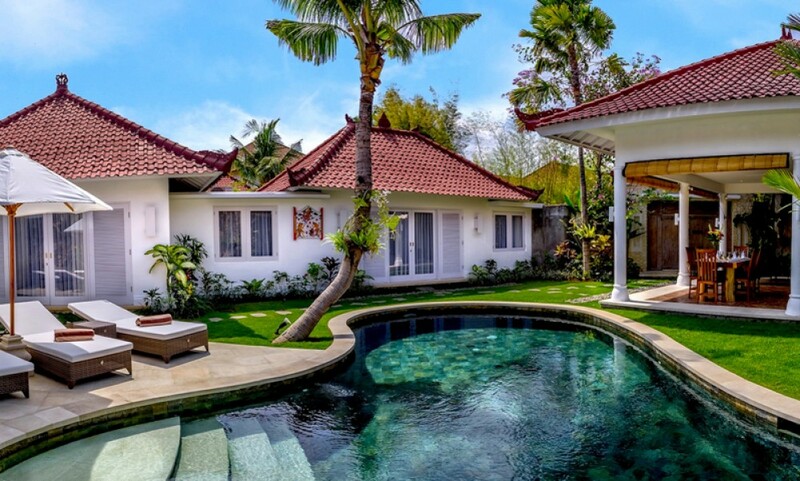 This property generously offers 2 maid rooms , a manager office , garden , air conditioners , 6 living areas , 6 dining areas , 6 kitchens , 6 swimming pools , separate space for storage , water source from well , 6 electricity units , backup generator 60.000 W , internet , phone line , parking area , security and CCTV for security in the house. 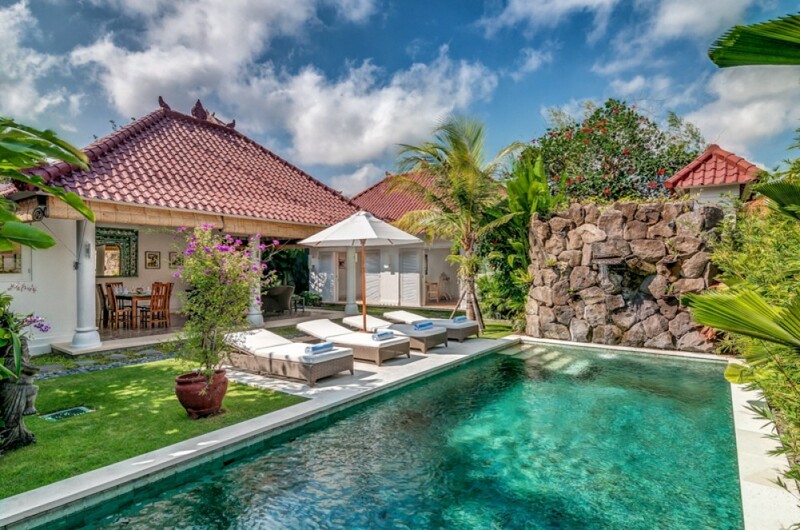 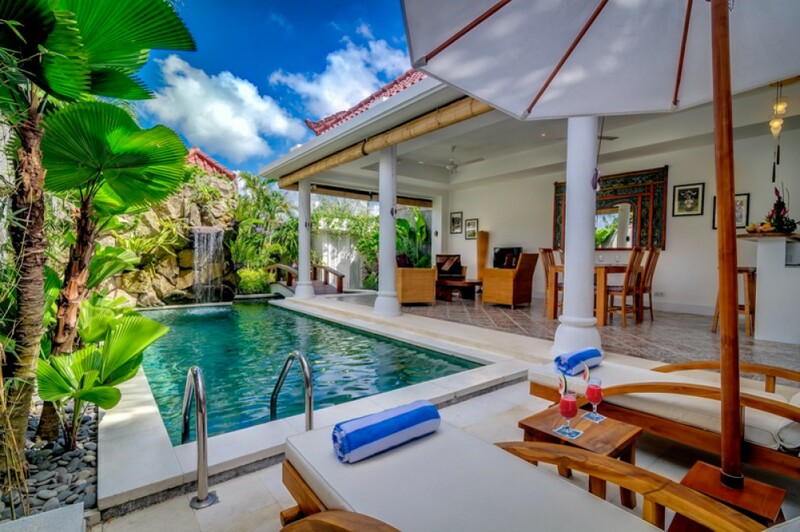 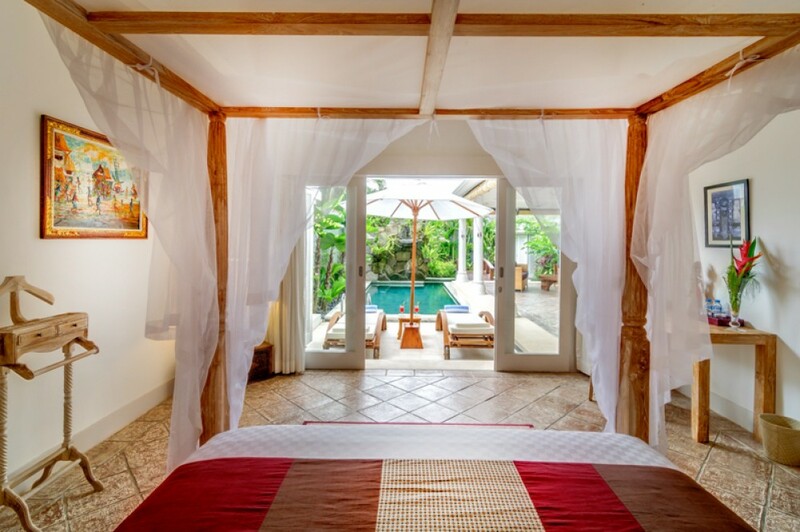 This is indeed one of the best option available to buy in the heart of Bali. 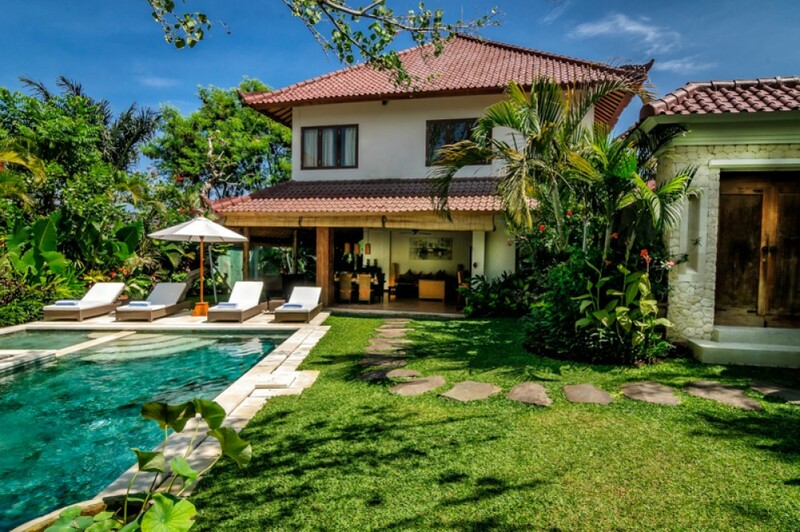 Available on leasehold for 20 years. 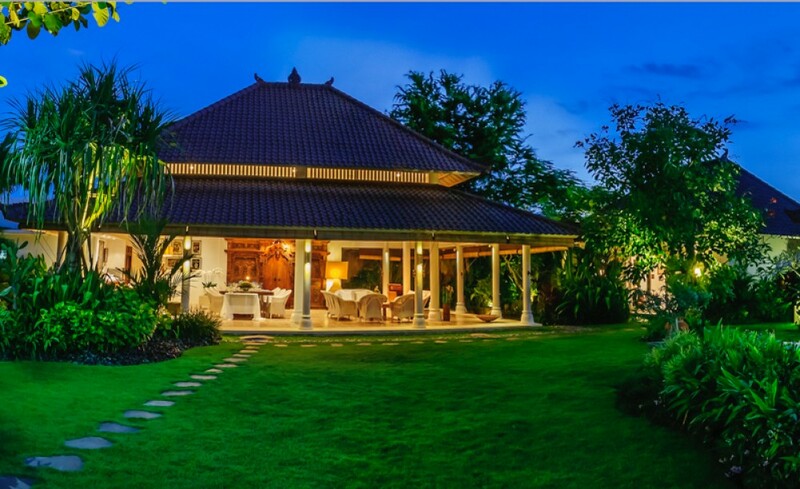 It comes with a pondok wisata which makes it a perfect investment as you can live in one unit as your home while rent out the others. 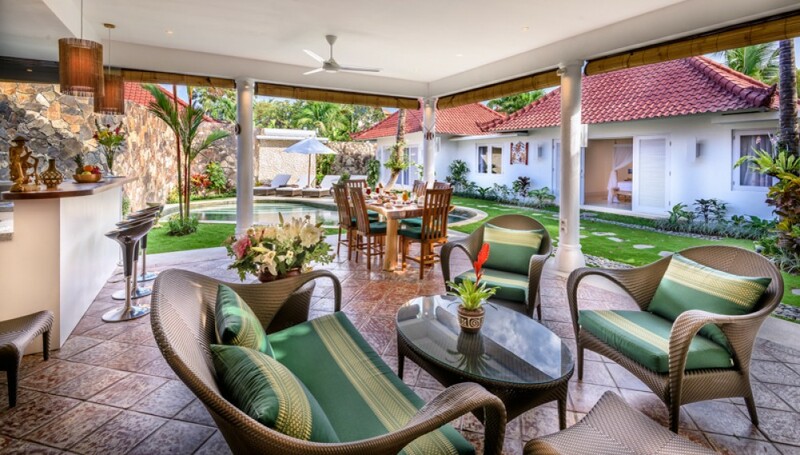 5 minutes to the beach , walking distance to (shops,bars,restaurant,clubs,etc) and 30 minutes from ngurah rai airport.